I have been blessed this month to have had multiple trips north where I have witnessed a rainbow of beautiful fall foliage. While this colorful seasonal display rarely reaches much farther south than Tallahassee, many of us, regardless of latitude and landscape, celebrate this time of the year by decorating with the shades of autumn even if the view out our windows at home remains green. Our “All Children Are Our Children” emblem now also displays an array of warm colors, which, for me, represent the diversity of our association, our communities and ALL the children we support. What do the fall seasonal colors signal for you? Diversity? Creativity? Letting go? 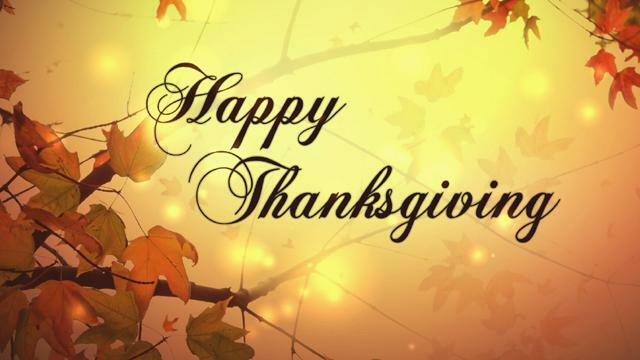 Giving thanks? Adventure? Change? As we move into full swing for the holidays, let’s not forget those families and communities that find this time of the year a challenge. Financial disparities, hunger, lack of stable housing, anxiety, isolation and loneliness are realities that many children in our schools face every day and are magnified during the holidays. As engaged school communities and individuals with giving hearts, PTA members are accustomed to sharing their time, talent and treasure. Let’s find new ways to support disadvantaged and vulnerable families and children during the holiday and throughout the New Year. Please continue to share your challenges, your successes and your celebrations, so that others in our PTA family can learn from your examples. 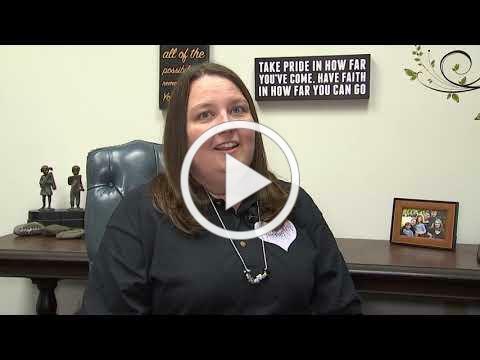 Please view our new video entitled, "Treasurer Talks". This month our Leadership Spotlight focuses on Jennifer Martinez. 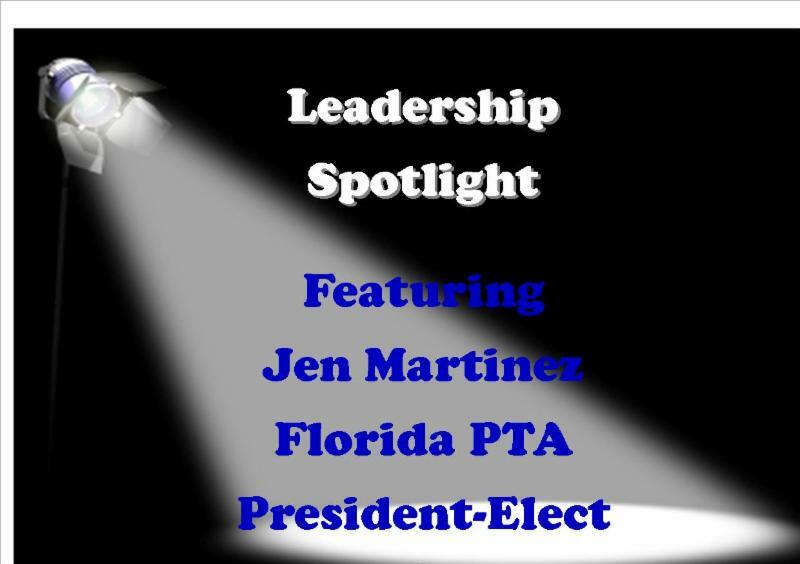 I believe that Jennifer's leadership journey is reflective of many PTA/PTSA leaders who have gone on to accomplish great things on behalf of Florida PTA. If you know a leader whose unique path could inspire others to step forward, send an email to vp.leadership@floridapta.org . What was your first PTA volunteer position? Kindergarten Room Mom at Crystal Lakes Elementary, Boynton Beach, in 1998. What was the most challenging obstacle that you encountered on the path to your current role? The deaths of my parents. My parents played a crucial role in watching my children as I traveled for many of my PTA programs, events and conferences. It was hard to adjust to life without them in general, let alone when it came time for PTA work. How did you overcome this obstacle? Fortunately, I had wonderful people surrounding me. I was lucky to have great bosses that believed in the volunteer work I was doing and allowed me to have a flexible schedule. I am truly blessed to have a very supportive family. These factors enabled me to continue my path. November's Challenge ... Every other year, November takes on a whole new meaning. Talk of turkey and pumpkin pie gives way to calls for change and partisan disagreements. As members of PTA, no matter what side of the aisle we choose to sit on, there are two things we know with absolute certainty: 1) voting is not just a right, it is a civic duty, and 2) children are a most critical resource, worthy of our focus, our time, and most importantly our voice. To honor this, the November monthly membership challenge will focus on VOTING! Many of your municipalities have already opened for early voting. Whether you are advocating for local education funding, or just encouraging your community to rock their vote, its time to reward your efforts! This is a 2-part challenge, so pay attention. Part 1 - "I voted" selfies! The local unit that submits the most selfies with voters and their "I voted" stickers will win. Make sure you ask permission from your voters, because we will be posting your successes on our social media! Email your pics directly to membership@floridapta.org . Make sure to include your name and school in your submission. Part 2 - Once the voting ends and the dust clears, it's time to start developing relationships with your newly elected officials and building on existing relationships with returning representatives. 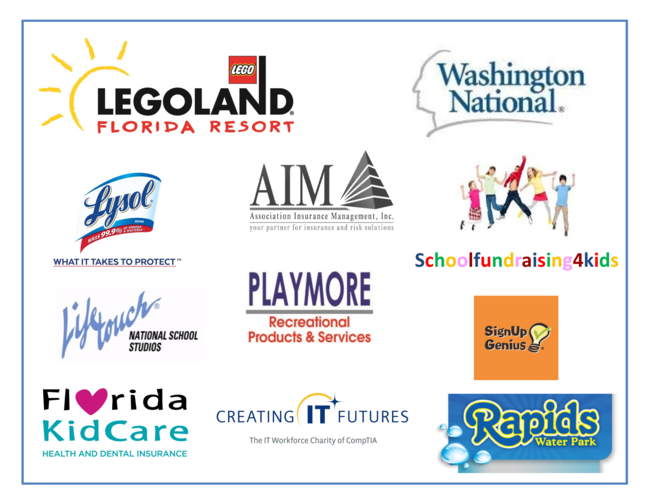 What better way to show the value and strength of PTA, than by adding these representatives to your membership rolls! Don't forget to take pics with these new members as well; they are a great way to show your community's support for your school. The local unit who adds the most elected officials to join their PTA will be the winner! Submit your results by December 7th to be considered. 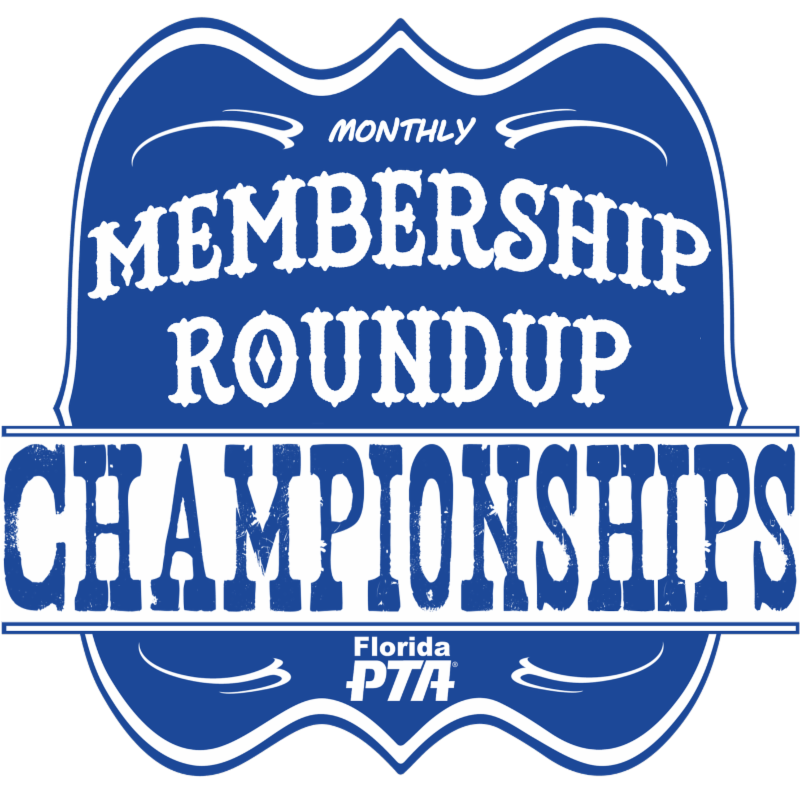 Enter Florida PTA's Monthly Membership Roundup Challenge for your chance at GLORY! Crossing Guards are the unsung heroes of the community working to keep our youngest citizens safe. Please take a moment to appreciate your guards, nominate a guard, and distribute this information. For the 2018 Florida School Crossing Guard of the Year award, three (3) outstanding guards will be chosen from across the state from three (3) different agencies. You may nominate as many guards as you feel are deserving and meet the criteria. Each nominee will still receive a personal letter and special lapel pin sent to them via their supervisor. It will not indicate who nominated them, but expresses gratitude for their outstanding service and lets them know they were nominated for this honor. You do not have to use the nomination form ( click here for the nomination form ) but you are encouraged to consider the criteria outlined when nominating a guard for consideration. Due to the recent school bus tragedy in Tampa and others around the nation, attached are some safety tips to go over with your child. In addition to these tips, we are encouraging parents to talk with their children on the hazards of distracted driving and importance of following the rules of the road. When I was the PTA President of my local high school, I would make wallet sized laminated cards of the fines that drivers face when they have a moving violation. I gave these cards to the driver’s education teacher to give to students as a reminder of the consequences for not following the law. A link is attached that you can use at your school (or even keep in your wallet as a reminder). 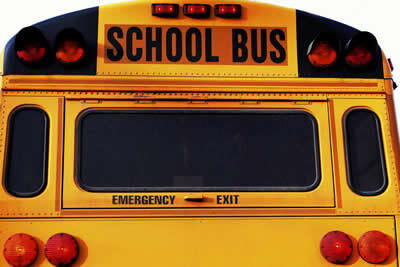 Let’s do our best to keep ALL CHILDREN safe!
" I read your column in this morning's Naples News. Thank you for highlighting the opportunity of sports physicals to talk to the provider about what vaccines are due. I was a school nurse in four states and it was always disheartening to alert parents to a missing vaccine only to be told they had just been in the provider's office the week before. At this time of year it would be great to remind parents of the value of the flu vaccine ." 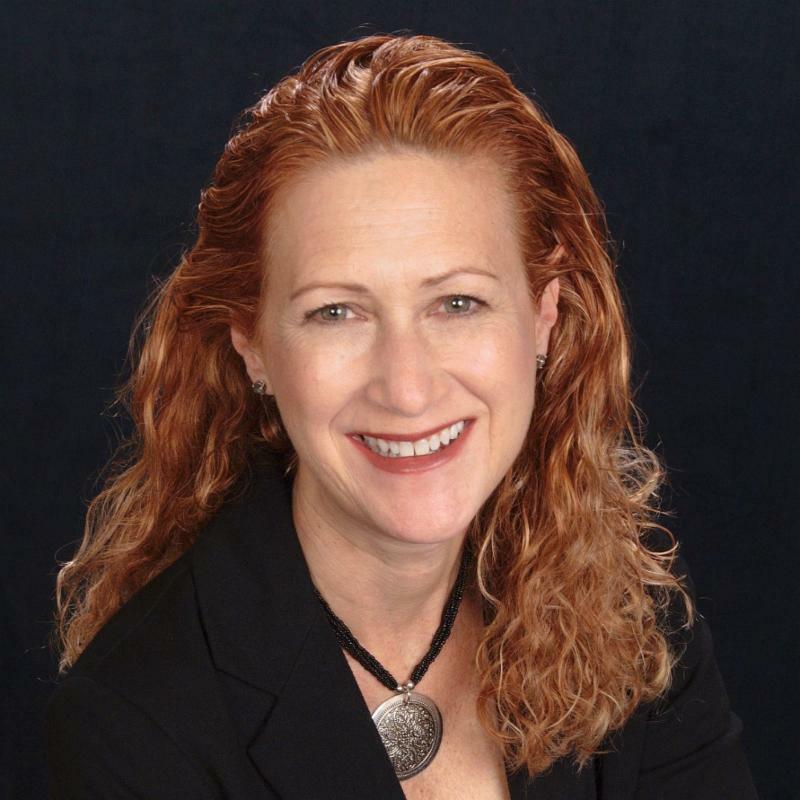 Marie Desire-Homere, President of Spring Lake Elementary PTA in Seminole County, has been working hard to promote the mission, values, and goals of PTA. Despite this petite PTA’s earlier struggles, Marie has attracted new volunteer leaders and together they are growing membership and offering family engagement programs to their entire school community. Spring Lake, a Five Star School, promotes positive collaboration to enhance learning and help students reach their full potential. This school serves over 700 students in Altamonte Springs and has a large percentage of students who receive free and reduced lunches. The school also serves many students who reside in the long-term-residence hotel used by in-transition families in Seminole. ﻿Along with her new PTA duties, Marie continues to volunteer extensively in the school’s food pantry and backpack program. Thank you to Marie and to all the dedicated volunteers at Spring Lake PTA for supporting all of the children in your community. Call for Resolutions - First Drafts due! Do you have an issue bothering you? BE IT RESOLVED, to take action! Activate the Association in your PTA membership and address your community issues with a PTA Resolution. Anyone should be able to point to a PTA Resolution with every program or action made with the PTA name. When we advocate at any level of PTA with a resolution or position statement, we use the power of Every Child. One Voice . 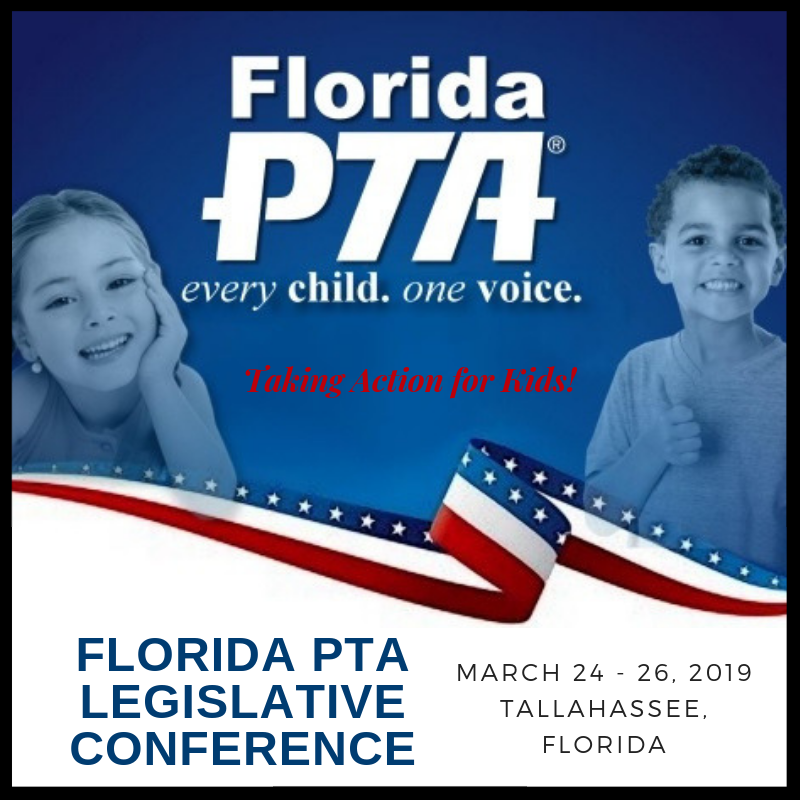 When we advocate with a PTA Resolution passed by PTA general membership, we know our action fulfills the mission and has the power of the Florida PTA membership or the National PTA membership behind it! 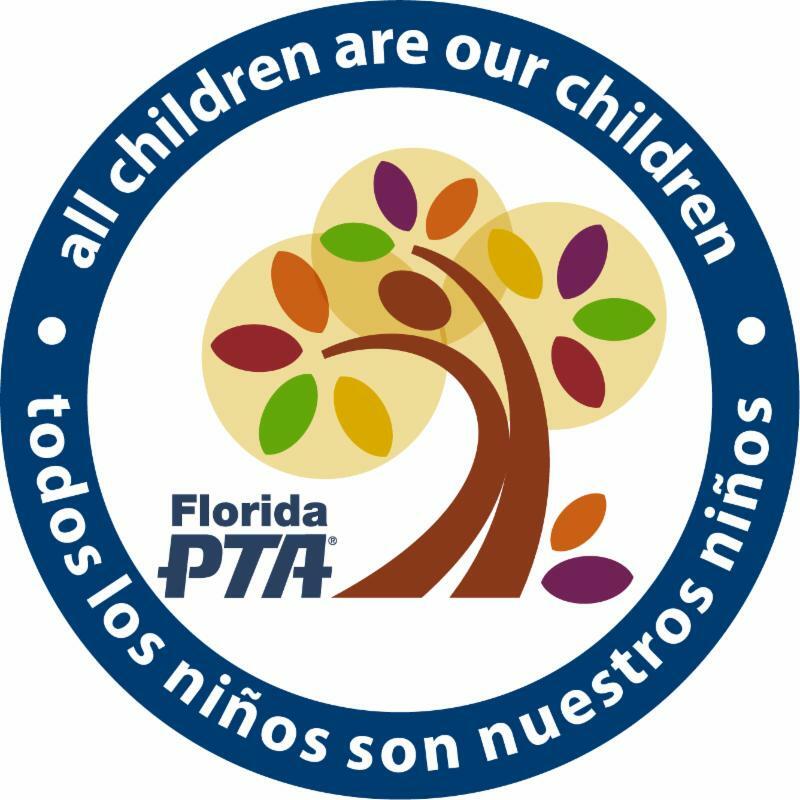 Take a look at the Florida PTA webpage , to learn more about the process, recently passed resolutions, and our current, active position statements. 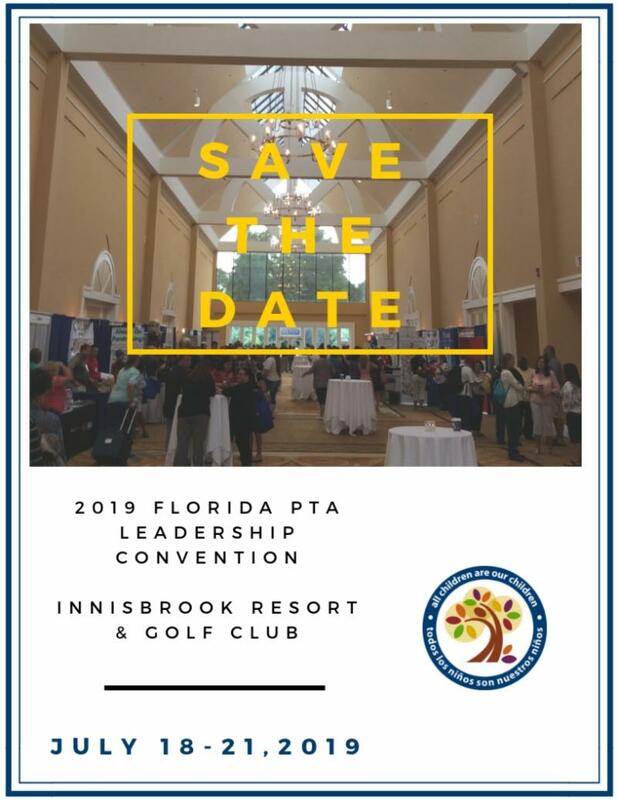 If you still have an issue bothering you, contact Khanh-Lien Banko, Florida PTA Resolutions Chair and submit a resolution draft by November 16th for consideration at the 2019 Florida PTA Leadership Convention. You can already apply for Membership Awards and want you to keep in mind all the great program awards you can apply for as well! 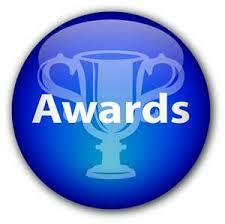 Visit our website to see which awards are available! 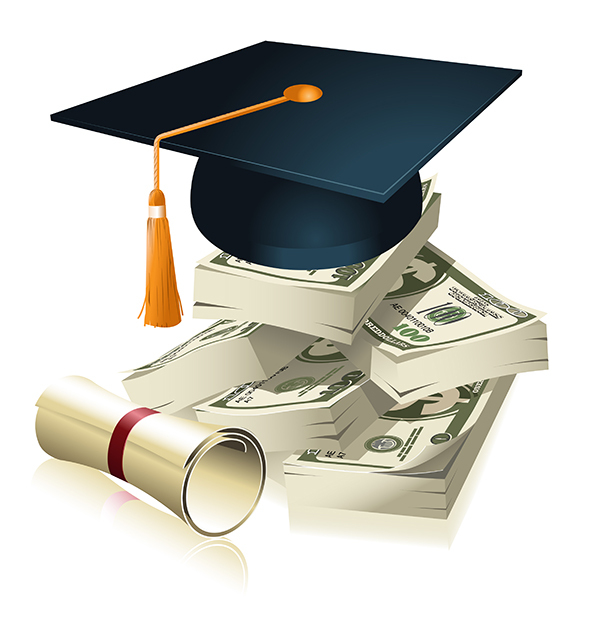 Each year, Florida PTA offers graduating High School Seniors scholarship opportunities. 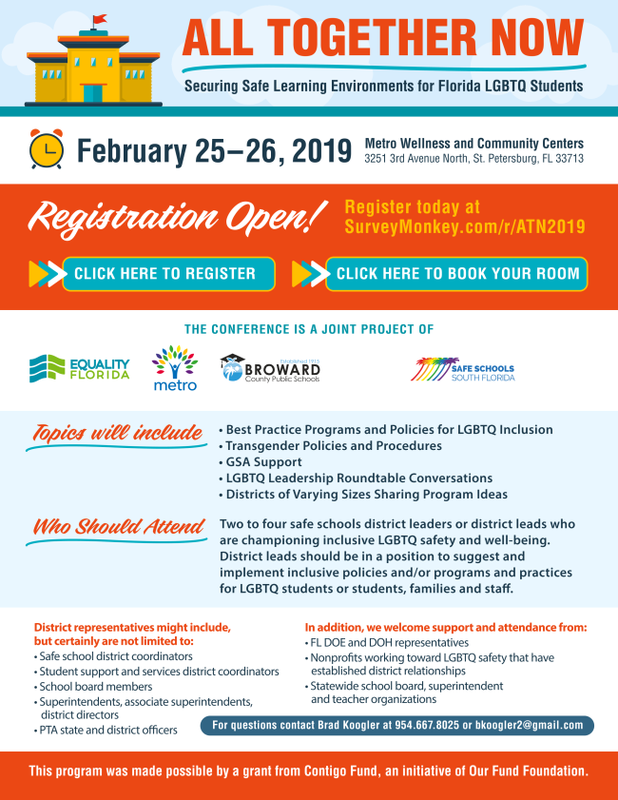 Students must be a member of their local unit PTSA or a member of Sunshine State PTA for 30 days to be eligible for consideration. Visit our website for more information! We need your help as we plan an even better Leadership Convention! 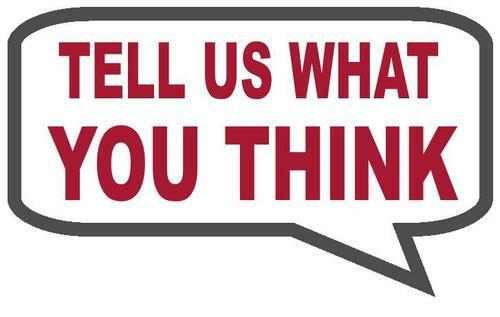 Please see the attached survey...we appreciate your feedback!